With avocado becoming part of every meal of the day from avocado smoothies at breakfast to chocolate avocado ice cream eaten for dessert, people are becoming slightly obsessed with this little green fruit! 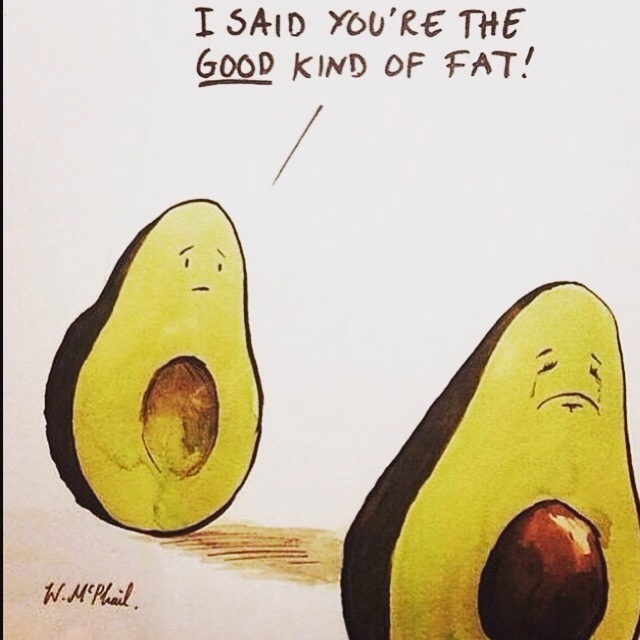 Packed with good fats, low carb and full on vitamins not only the benefits of eating avocados are endless, but they can be eaten straight out it’s skin. 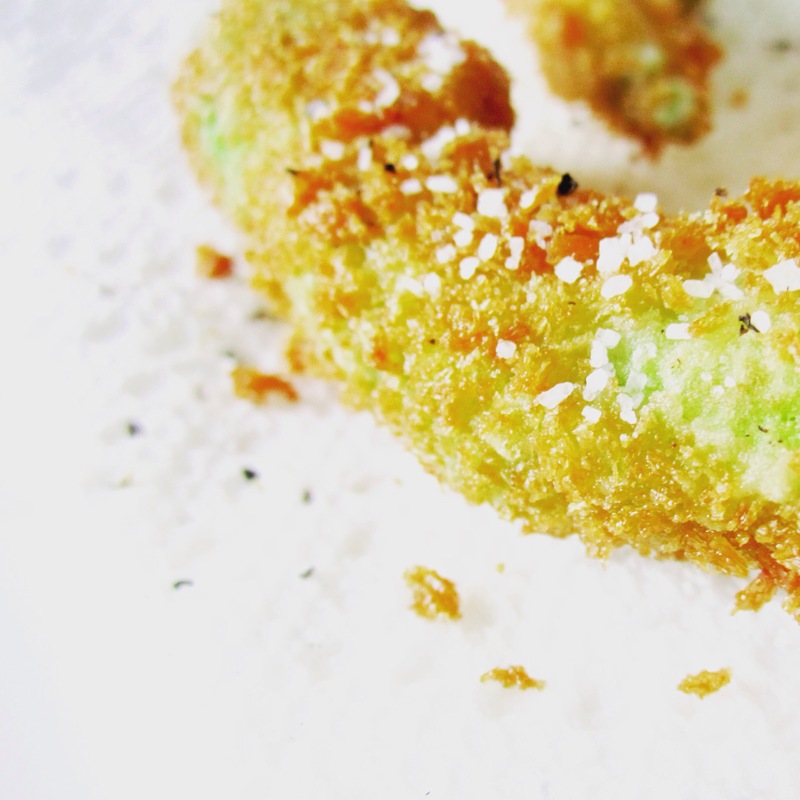 Avocado fries have that crunchy coating, but still have that buttery creamy richness which is associated with avocados. Serve them in a similar way to chips, so with burgers, at a barbecue or even on their own. You can bake them or fry them, depending on preference. For an alternative try mixing panko crumbs with dedicated coconut and serve alongside sriacha mayo sauce. 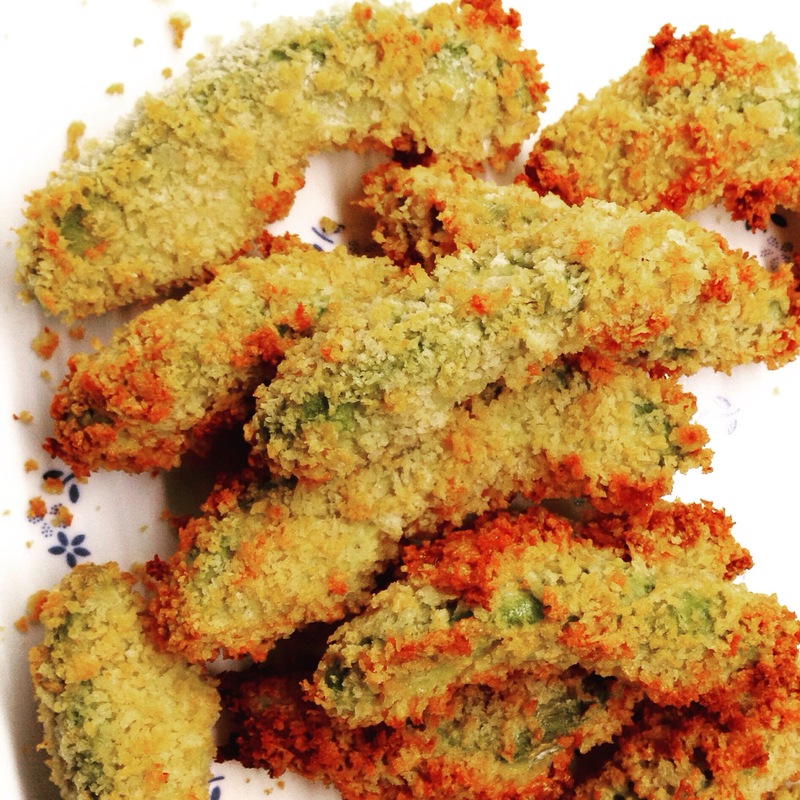 Gently heat olive oil in a pan, then add the avocado fries in batches and cook until golden brown. Alternatively add to a preheated oven of 220oC and cook for 15 mins. Sprinkle with a bit if salt, if desired and serve hot, with a dip. Posted in SideTagged avocado, chips, healthy, quick, Recipe, side, simpleBookmark the permalink.